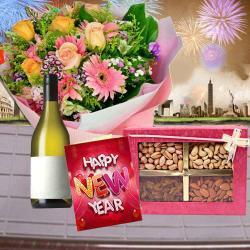 Product Consists : 1 Kg Kaju Katli in a Box along with New Year Greeting Card. 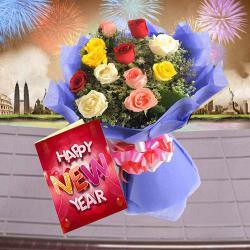 Make the New Year celebrations of your loved ones very special and thrilling by treating them to incredible gifts. 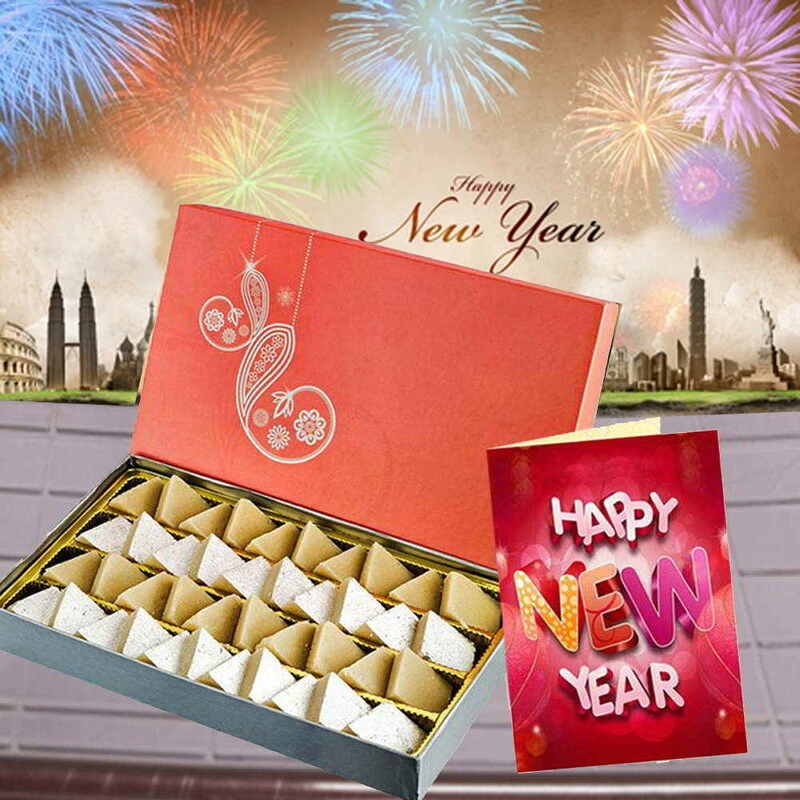 This is a classic gift combo that comprises of a 1 Kg Box of mouth watering Kaju katli packed in a sumptuous Box and a heart-warming greeting Card for New Year wishes. 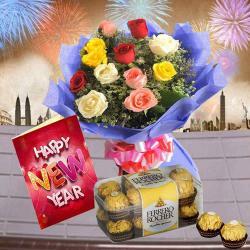 Such beautiful hampers make for perfect gifts to let your loved ones know how special position they hold in your heart. So get going and order your gift now. 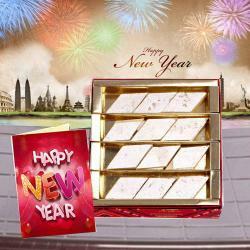 Product Consists : 1 Kg Kaju Katli in a Box along with New Year Greeting Card.